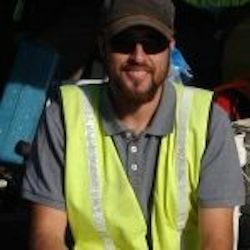 Fernando is the Executive Director for the PEOC since January 2015. 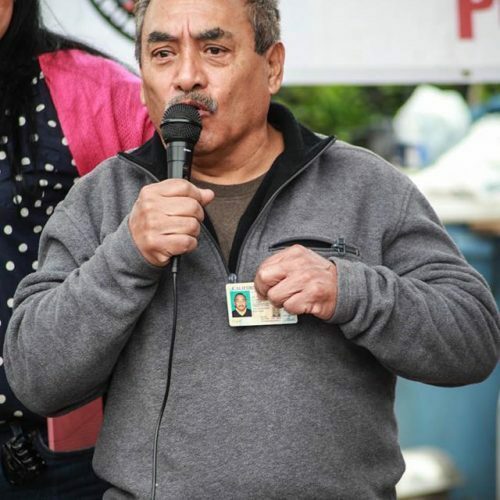 He has an extensive background and experience in community organizing on immigrant rights and workers rights. Fernando lived in the United States as an undocumented immigrant for 21 years since the age of 8. As of August 2015, he is accredited by the Board of Immigration Appeals (BIA) to conduct document preparation and at low-cost for immigration benefits He was the Director for the Inland Coalition for Immigrant Justice from 2011 to 2015 where some of the most prominent work was that of the crisis of the Migrant Children and Families in Murrieta, CA during July 2014. As an undocumented student at California State University, Long Beach (CSULB), he studied creative writing and journalism and was a co-founder of FUEL, the first AB 540 support group at CSULB, co-founder of the independent, on-campus publication focused on Latina/Latino students El Reflejo and the video blog project for undocumented youth Dreamers Adrift. Daniela graduated from Pitzer College in the spring of 2017, where she received her B.A. in psychology. 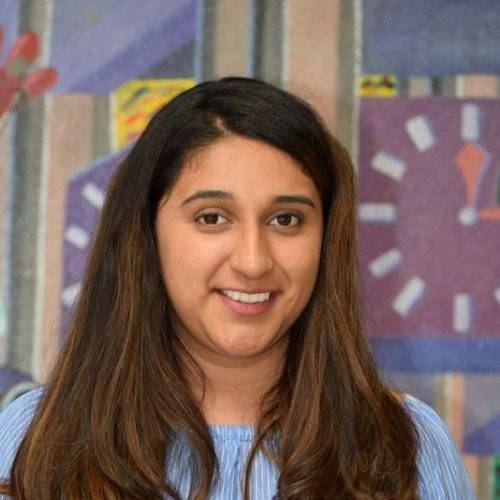 During her time at Pitzer, she worked with multiple Community Engagement sites such as Prototypes, Pomona Day Labor Sites, and Camp Afflerbaugh Paige. At Prototypes, she further developed and implemented a Mind, Body, Art curriculum that aimed to promote wellness and a creative outlet for expression for the womxn on site. With the Day Labor Sites, she facilitated English Language Learning classes, capacity building workshops, and organized the annual Fútbol is Vida Tournament where students, day laborers, and community organizations come together to raise funds for a designated community organization or platform. She continued her engagement with the Pomona Day Labor Center as the Pitzer Community Hecker Fellow coordinating programming and student-faculty engagement. Outside of Pitzer, she has developed English Language Art Curriculum as a Breakthrough Collaborative Fellow- an education organization focused on, “creating an empowering educational experience that results in equitable access to higher education for our students and prepares our teaching fellows for education sector roles”. Daniela’s educational interests include mental health in the Latinx community, critical and socially responsible curriculum development, art as a tool for community empowerment, and equitable access to higher education. 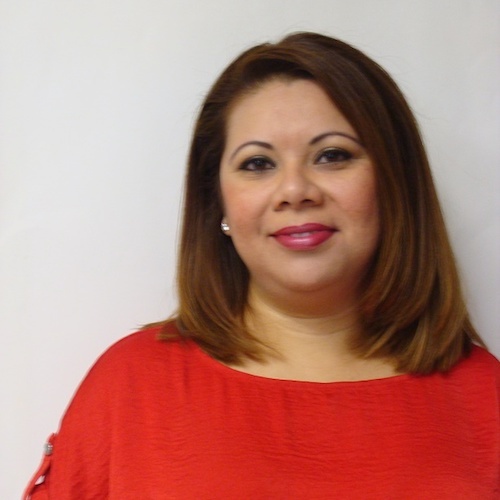 Mariela is the Bookkeeper at the PEOC and has been in that position since 2005 to present. She has a Master’s degree in accounting from the Universidad Autónoma de Nayarit (Nayarit University). She works for the PEOC on a part-time basis and has been with PEOC for over 10 years. She is also a full-time accountant at PMS in West Covina, CA. 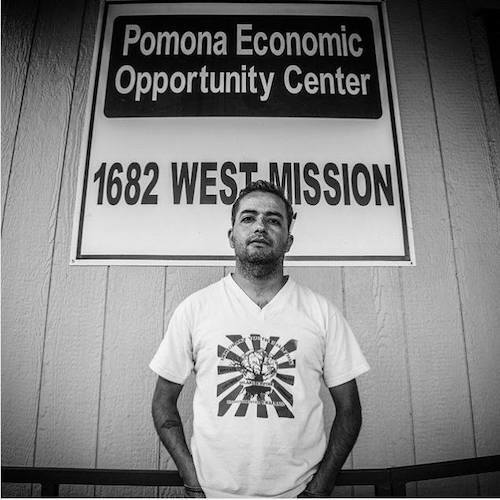 Pomona Economic Opportunity Center » Archive » Welcome! 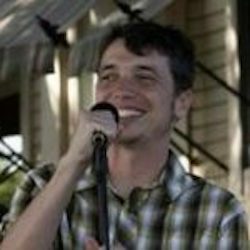 This is Frank Fam, and I have used your services in past and wanted to thank you. Also I am looking for a young, multivariate and strong guy to hire. Transportation, phone and little English are must. Can you please refer anyone? we’d like to be able to help you and provide these services and worker for you. If you haven’t done so already, please feel free to call us at (909) 397 4215 between 7 AM and 2 PM Monday thru Saturday to help. I was referred to Ben Wood by James Sambrano for assistance with application for Naturalization papers. Mr Sambrano did not give me a phone contact. Do I have the correct Ben Wood and what is your phone number? we’d like to be able to help you and provide these services for naturalization. If you haven’t done so already, please feel free to call us at (909) 397 4215 between 7 AM and 5 PM.